Jenna attended the music festival Glastonbuy this weekend, She looked stunning! She was there on friday and saturday according to her Instagram which she posted a picture up on Friday afternoon. 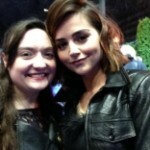 I have added 8+ HQ Images of Jenna attending the event into our gallery. 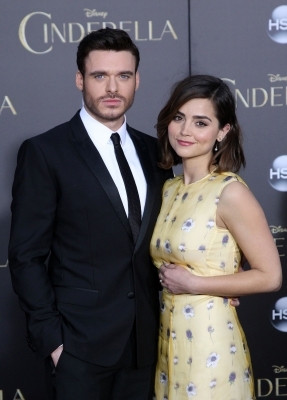 Jenna attending Cinderella London Premiere! Jenna attending Megacon 2015 Media Guest! 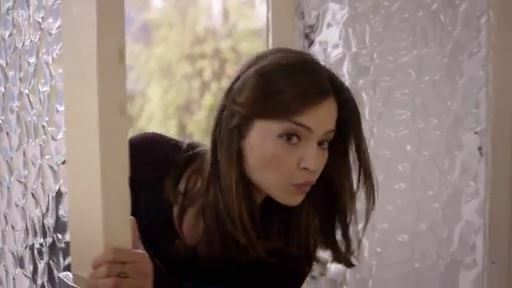 It was just announced that Jenna is the last announced guest to join the Megacon 2015 which will be held in Orlando,Florida! I can’t wait to see the photos! 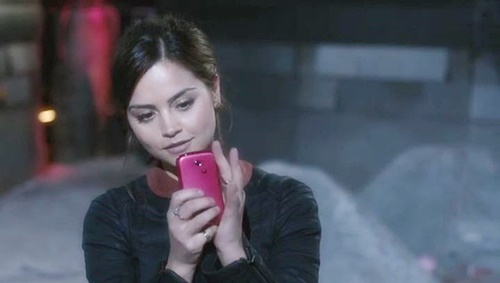 She will also be joining it with former Doctor Who star Karen Gillan!